THE first annual Turnberry Horse Trials sponsored by Clydesdale Bank will take place at Turnberry, Ayrshire on Sunday 31 August. The British Eventing affiliated Turnberry Horse Trials replaces the one-day event previously held annually at Culzean Castle. Turnberry Horse Trials organiser Katrina Geddes explained the change of venue and date (the Culzean Horse Trials were held three weeks later in September). 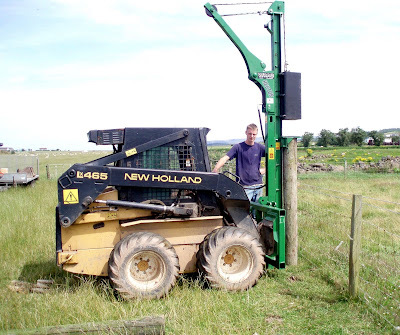 “The new Turnberry Horse Trials has been moved in order to provide the best chance of a good day’s sport for British Eventing members. Entries for the Turnberry Horse Trials close on 27 August 2008. 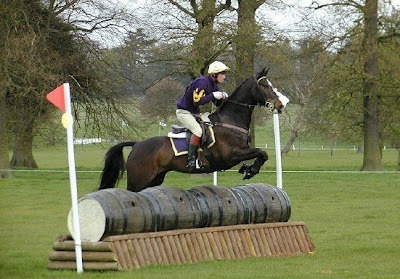 The sport of One-Day Eventing is a challenging test of horse and rider over three different horse riding disciplines, all of which are completed in the same day. The three phases of the event are dressage, show jumping and cross-country riding. One-Day Eventing is a testing and inclusive sport open to members from the year of their 14th birthday upwards. 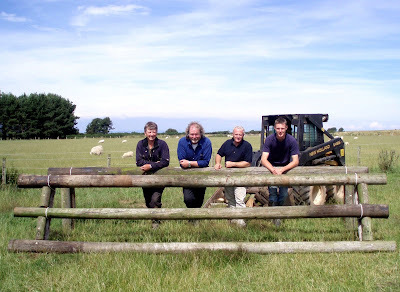 See http://www.britisheventing.co.uk/ for further information on this and other British Eventing events. The Classes at this year’s Turnberry Horse Trials are Intro, Pre Novice and Pre Novice Plus. There will be further developments next year including a planned Novice course. Clydesdale Bank sponsored the last Culzean Horse Trials in 2007, and are sponsors of the new Turnberry Horse Trials this year. 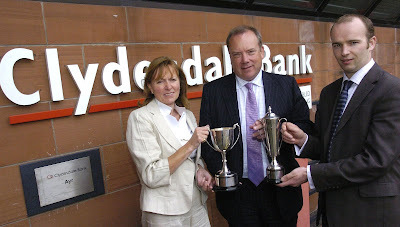 Clydesdale Bank Financial Solutions Centre managing partner Willie Mackie said: “Clydesdale Bank are delighted to be the main sponsor of the 2008 Turnberry Horse Trials. “Under the auspices of British Eventing there will be a very high calibre field of horses and riders across a number of different classes. Westin Turnberry Resort director of sales and marketing Stephen Walker commented: “We are delighted that the Turnberry Horse Trials will be taking place here on the on 31 August 2008. “This supports our objective of having a reputation not only as a world-class golf resort but as a venue for a number of events linked to country pursuits like the Horse Trials. The location of the Turnberry Horse Trials is adjacent to Turnberry Hotel off the A719 road between Turnberry and Maidens. The first dressage event commences at 8am. For further enquiries, telephone Katrina Geddes, 01655 740345. There are currently 314 Ayrshire business stories permanently archived on this site. To locate those of most interest to you, please use the site search facility in the top left hand corner of this page. Type your search term in the white box, then click “SEARCH BLOG”.